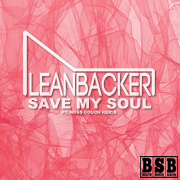 Leanbacker – Save My Soul (+ Ross Couch Remix): Out Now! 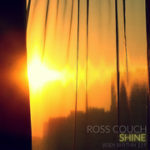 I’m back with a new single from my downtempo Leanbacker project called ‘Save My Soul’ on the Beats Since Birth sub-label. 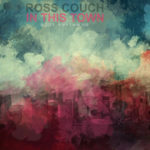 This one follows the same format as the ‘New York City’ release from a couple of months ago with the original being backed up by a ‘House Edit’ version under my Ross Couch name. 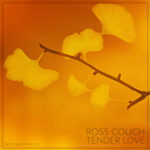 This worked out well last time with the Edit reaching No.5 on the Soulful House chart, so it seemed worth doing again, though I would also like to get a purely downtempo release out next time. 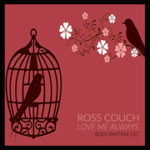 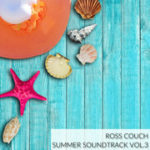 Also, don’t forget to check out my recent Ross Couch – ‘Safe And Sound EP’ on my main Body Rhythm label which is also still out on TRAXSOURCE promo at the moment with the lead track ‘Still On My Mind’ currently having peaked at No.11 on the Soulful House chart.